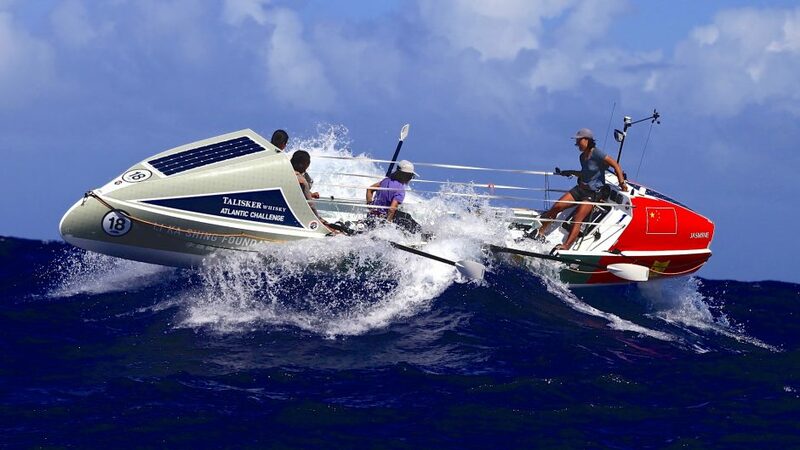 We are supplying the bottles of water on this amazing rowing challenge. Our bottles made from plants will initially act as ballast in the boats, they can also be refilled so can be filled using the water making machines on the boats. if that system fails then it will become lifesaving water. 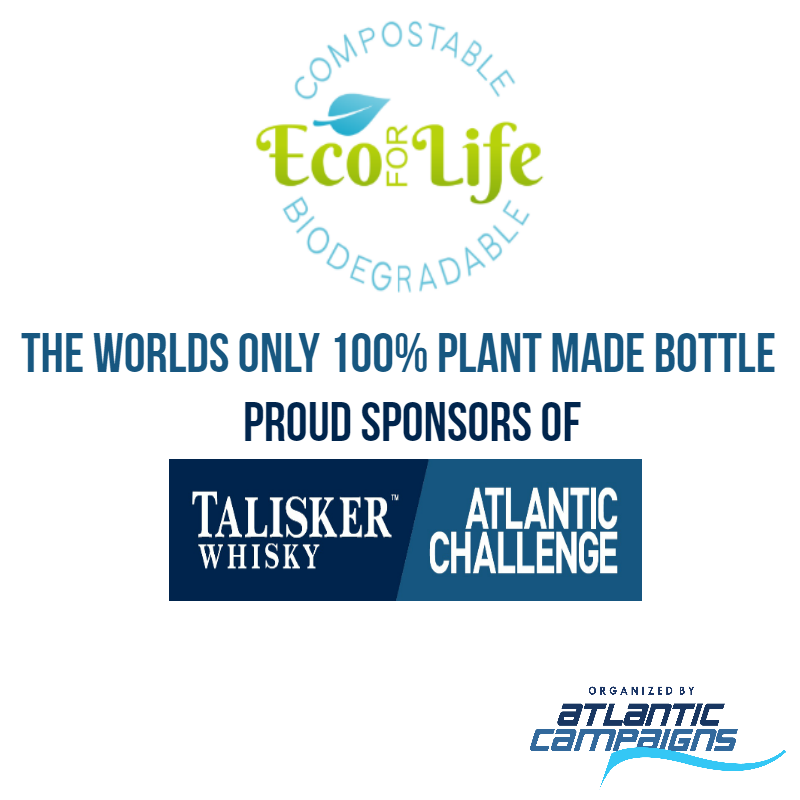 We are so proud that the Atlantic Challenge has decided to use us. We are committed to removing single use plastic both on land and sea.